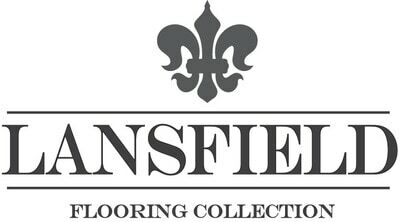 Lansfield Engineered Hardwood - Walnut - Arapaho Collection Tawny / Walnut / Urethane / Rustic/Character Grade / 1/2" x 7-1/2"
Tawny / Walnut / Urethane / Rustic/Character Grade / 1/2" x 7-1/2"
Look & Feel: This Character grade flooring allows for lots of personality with knots and splits apparent throughout giving your interior a more rustic and antique look and feel which is intensified by a hand scraped finish. Durability: The 1.5 mm wear layer thickness and the engineered multiply core construction provide added protection against scratches, dents, and everyday wear that can occur due to toys, pets, and more. Family & Pet Friendly: The low gloss finish makes it easier to hide scratches and dents making it the perfect flooring for families with children and/or pets. Easy To Maintain: Generation 4" Nano Aluminum Oxide finish is durable and easier to clean than higher gloss finishes. 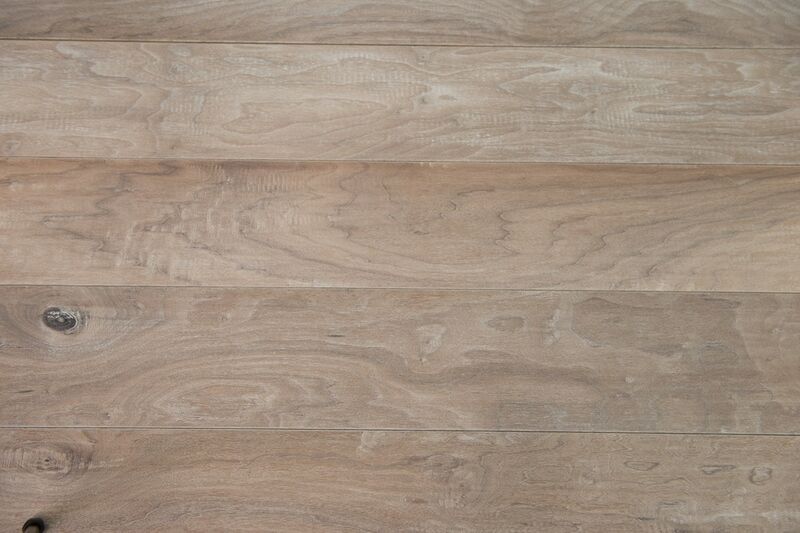 Easy To Install: Tongue and groove profile is preferred by professional installers and easy for DIYers and can be installed on, above, or below grade. Radiant Heat: Compatible with radiant heating systems.